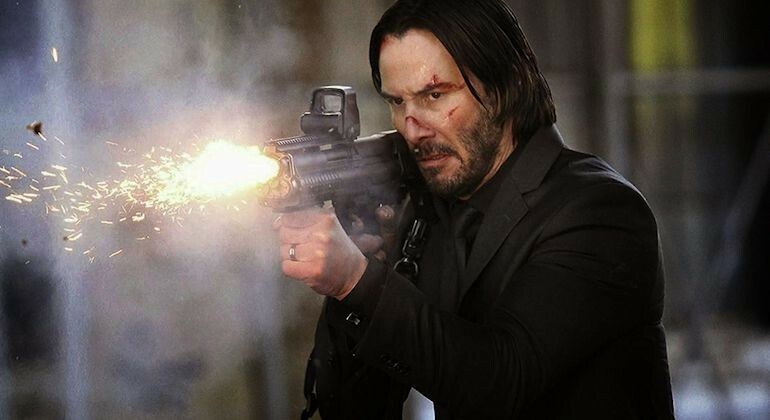 Lionsgate is putting the sequel machine in motion for the former hitman and all around assassin, John Wick. Can we really say “former” hitman anymore? it looks like he’s back in the business, I mean he may not have an updated resume, but he’s keeping up with his skill-set. 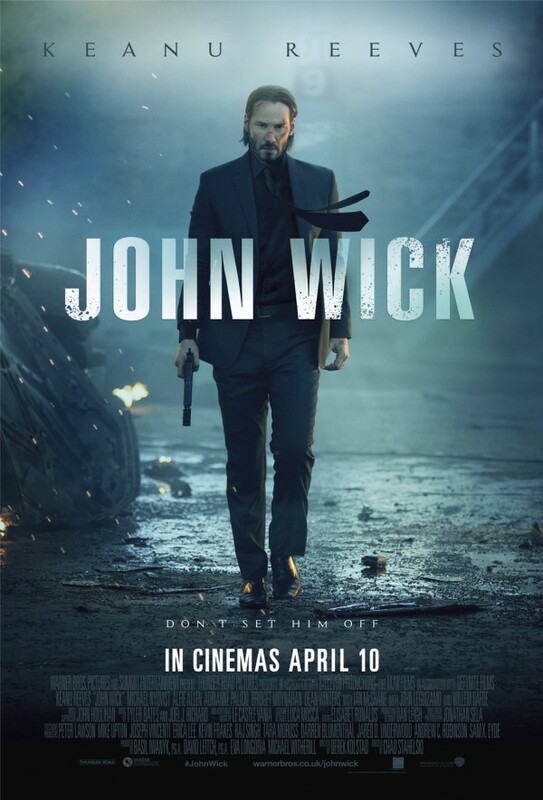 Who else but Keanu Reeves could play Wick? The production company is not asking that question as they have brought, not only Reeves back to the picture, but original directors David Leitch and Chad Stahelski and topping off the original returning players is screenwriter Derek Kolstad and being produced by Thunder Road’s Basil Iwanyk. Interview with Directors David Leitch and Chad Stahelski!! This entry was posted on Tuesday, May 5th, 2015 at 2:19 pm	and is filed under Film, News. You can follow any responses to this entry through the RSS 2.0 feed. You can skip to the end and leave a response. Pinging is currently not allowed. « Cary Fukunaga’s ‘IT’ Has Found It’s Pennywise!! !